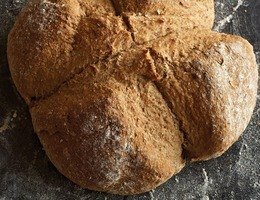 Tom and Henry Herbert are the talented brothers from Glouchestershire who appear in the wonderfully delicious programme The Fabulous Baker Brothers on Channel 4. Tom, is a baker, and Henry, a chef who runs the local butcher's shop next door to his brother's bakery in the heart of Gloucestershire. 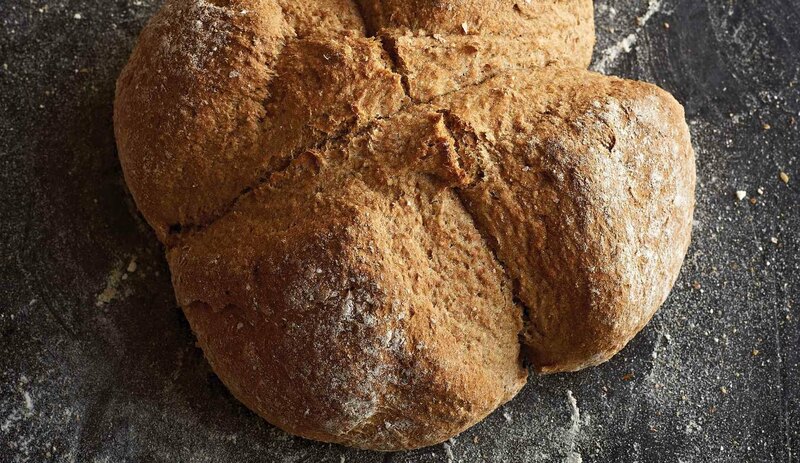 With five generations of baking tradition behind them, Tom and Henry take viewers into the heat of the artisan kitchen and unlock the trade secrets of baking which have been honed through generations of practice and passion. 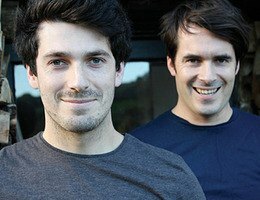 The Fabulous Baker Brothers have kicked off 2013 with their second series and accompanying second book; Glorious British Grub, published by Headline.